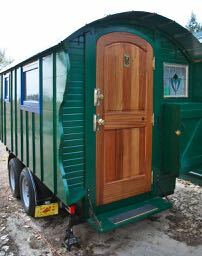 An interesting and excellent business idea. Maybe this will help keep the huaracheros’ tradition alive. For the past 3 years Huarache Blog has been documenting and promoting the craft of Mexican Huarache footwear. This year I will also be developing a specialty e-trade business to offer more immediate support to the craft of Huaraches. Introducing úkata, an online Huaracheria selling only the best Huaraches in Mexico. Rare designs crafted by the most talented Huaracheros. Timeless Huarache styles that have been made the same way by the artisan and his family for generations. Footwear with a low environmental impact, made with naturally processed and recycled materials. 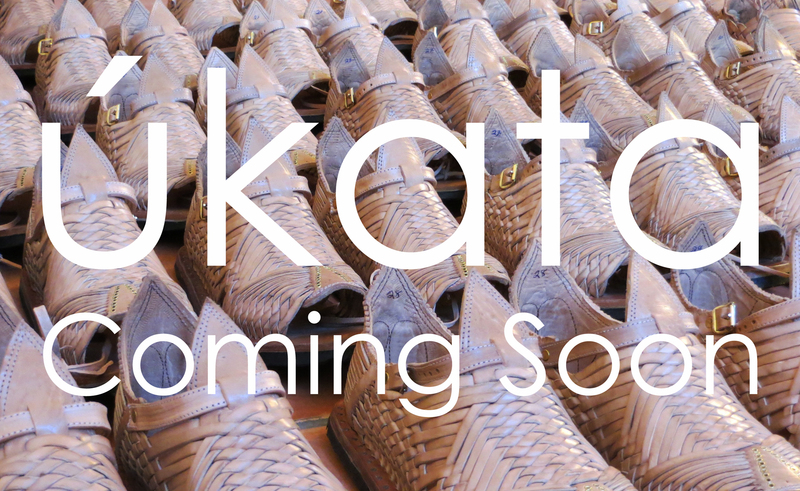 Click back in February for a more detailed post on úkata and to visit the online store. Durante los últimos 3 años Blog Huarache ha estado documentando y promoviendo la artesanía de los Huaraches Mexicanos. Este año voy iniciar un negocio de comercio internet para ofrecer un apoyo más inmediato a los Huaracheros y a la artesanía de los Huaraches Mexicanos.